Every Year, Millions Of People Take A Trip To Beach Destinations Around The World For A Fun Vacation With Family And Friends, Parties, Or Just To Get Away And Relax. The Lagu Beach Blanket Is Sand Repellent, Lightweight, And Compact You Will Want To Pack For Your Vacation. 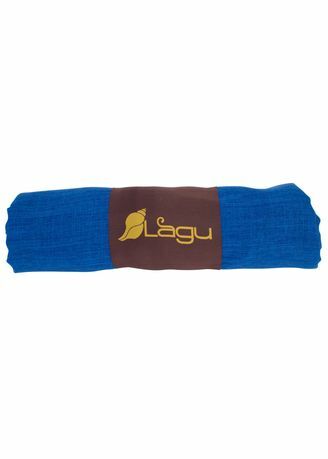 The Lagu Beach Blanket Is Allergen Free And Can Also Be Used As A Towel, Thanks To Its Unique Quick-Dry Properties. Perfect For Summer Lifestyle Lagu Is The Answer To Keeping Sand On The Beach Where They Belong – And Not On You!